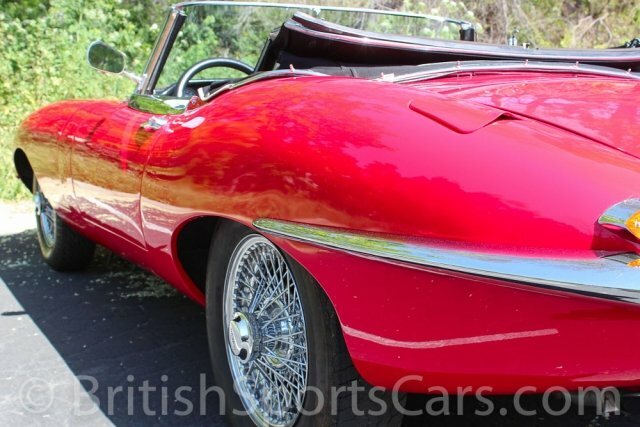 You are looking at a very rare 1967 Series 1 1/2 Jaguar XKE. 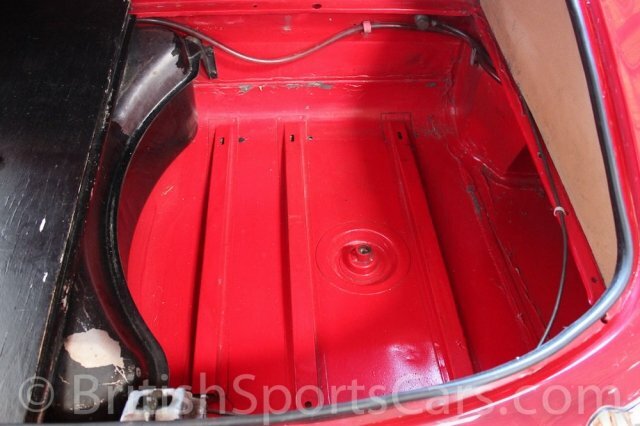 This particular car is a longtime California car that we have known and serviced for many years. It's a very solid vehicle with no rust or sign of previous accident damage. The leather upholstery is really nice and soft. This car is priced very well for how nice it is. The car drives excellent and will make a great driver/show car for someone. It is matching numbers. XKEs are getting increasingly hard to find, especially in this price range. Please feel free to contact us with any questions.